Help support Bucks County Audubon Society, while providing an important food source for our local birds! 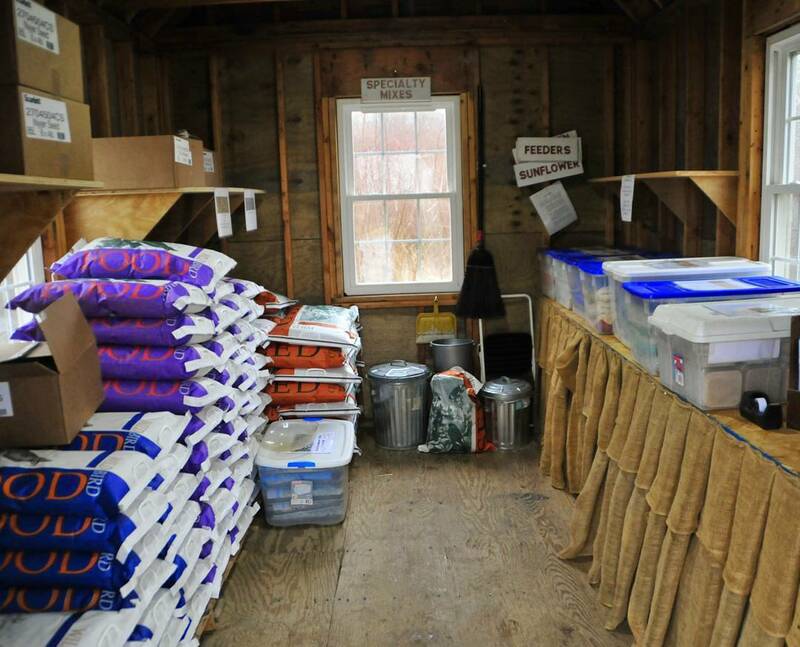 Visit our Bird Seed Shed to purchase high-quality bird seed. To make it easy for you to purchase your seed, we offer a self-serve shed that is always open. Come to the Bird Shed and select your seed needs. Complete the purchase form, available in the Shed. Put your form and payment in the box. Here is a list of seed that is available in our Bird Seed Shed.